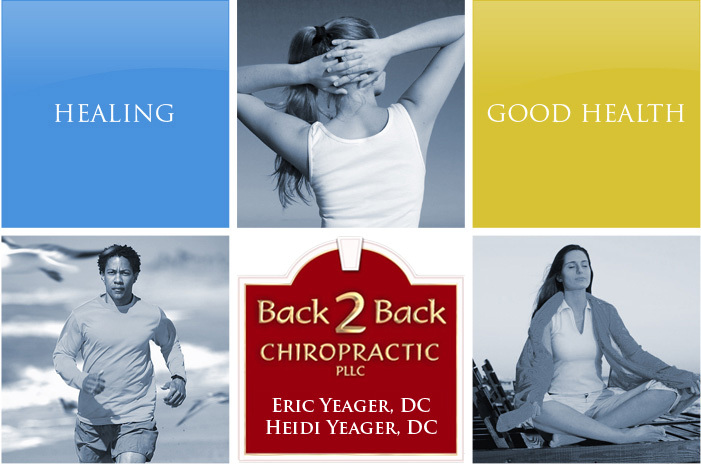 Welcome to Back 2 Back Chiropractic. If you are looking for a chiropractor in Cass City & Caseville, MI, we would like to welcome you to Back 2 Back Chiropractic. Back 2 Back Chiropractic is the home of the best team of spinal care experts in The Thumb with 2 locations to serve you best. Voted #1 Best Chiropractors in the Tuscola County Advertiser's Readers' Choice Poll 6 years running: 2012 through 2017. When you have needs for chiropractic care, you need a chiropractor who listens and responds - an experienced doctor of chiropractic who knows the field and can effectively diagnose and treat your needs and a friendly chiropractor who counsels you on the best ways to maintain and improve your health. Back 2 Back Chiropractic is the best choice for knowledgeable and experienced compassionate care. At Back 2 Back, you benefit from a dedicated team of trained professionals who give you the individualized attention you deserve. We are committed to providing you with the best care possible and will coordinate care with your medical provider or other health care professionals to ensure the best outcome possible for your unique problem. Our doctors work hard to utilize the latest treatment, education and research to best serve the needs of the patient. Both Doctors Heidi and Eric have successfully completed the board certification of CCSP®, or Certified Chiropractic Sports Physician. This accreditation is over and above requirements for licensed Doctors of Chiropractic and gives our physicians the tools and knowledge to evaluate, diagnose and treat many sports related injuries both on and off the field. 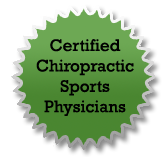 To learn more about the CCSP® certification, please visit The American Board of Chiropractic Sports Physicians. In 2012, Doctors Heidi and Eric successfully completed the board certification of CSCS, or Certified Strength and Conditioning Specialists through the National Strength and Conditioning Association (NSCA). The CSCS is considered the most distinguished strength and conditioning specialty in the world due to its rigorous examination process and the level of expertise necessary to design and implement safe and effective strength and conditioning programs for both advanced athletes and novices, young and old. Back 2 Back Chiropractic believes that informed patients are better prepared to make decisions regarding their health and well being. That is why we’ve included information on this website covering an array of topics associated with chiropractic care. At Back 2 Back Chiropractic, we strive to make our office as efficient, convenient, professional and as comfortable as possible. 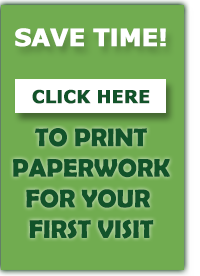 Included in these web pages is information about our offices, including maps, directions, hours, insurance policies and appointment scheduling. The information pages will also contain photographs of the comfortable and welcoming environment where you will be receiving your chiropractic and/or massage care. Call 989-872-2737 or 989-856-2737 to schedule an appointment.